A Co Clare farm machinery dealership has been chosen to promote and new innovative tractor hitch. 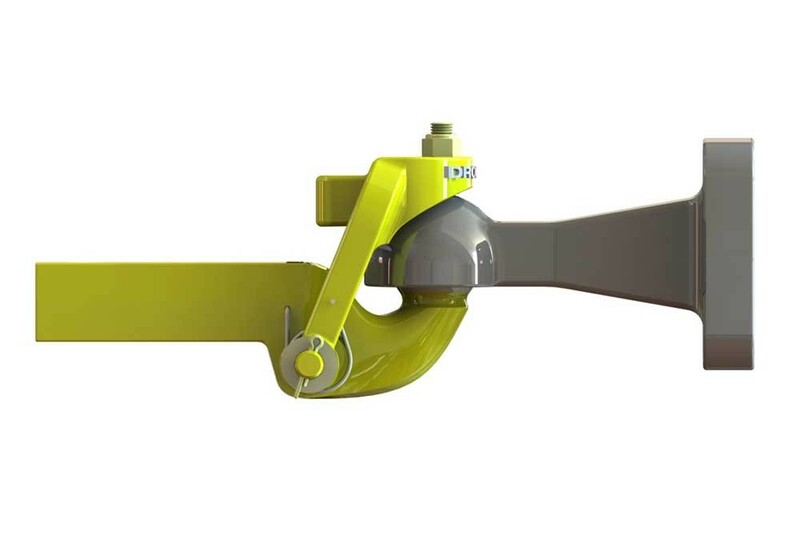 The ‘ball-and-spoon’ tractor hitch is designed to safeguard upward movement or against accidental decoupling when tipping or travelling. The device is currently being promoted by farm machinery dealer, Whelans Garage of Ennis. 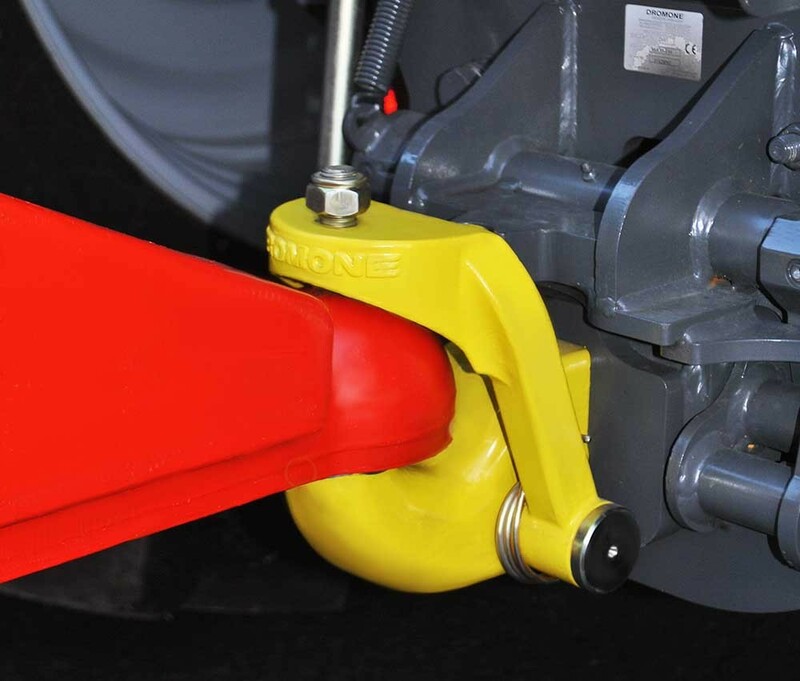 Manufactured in Co. Meath by Dromone Engineering of Oldcastle, the innovative system is said to reduce costs by delivering 90% less hitch wear compared to conventional hook and eye systems. Other advantages include 35 degrees of movement allowing for safer, shunt-free towing in extreme conditions, long service life thanks to accessible grease points and a ‘perfect fit’ between ball and spoon that delivers ‘smoother movement and eliminates noisy rattling when towing empty trailers’. One of ten leading outlets chosen to promote the system by Fastparts, the parts and components division of farm machinery distributor Farmhand, Whelans Garage has been supplied with a working display on which farmers can see how the device operates.